Dealing with fibromyalgia is not easy. After all, it is a long-term health condition that causes you to feel pain throughout the entirety of your body. Muscle stiffness and heightened sensitivity to pain are among the common symptoms of this condition. People with back pain can be diagnosed with fibromyalgia as well! But just like a migraine, the root cause of fibromyalgia is not yet defined. However, it is suggested that significant levels of certain brain chemicals are the ones that trigger it to happen. Fortunately, fibromyalgia has different forms of treatment. Medications like painkillers and antidepressants are among the most commonly used approaches for alleviating the discomforts of fibromyalgia. But for those who want an alternative route, why not try massage? 2 Have a Massage Now! There are a lot of benefits that fibromyalgia patients can get from a healthy dose of massage! Here are some of them. One of the annoying symptoms of fibromyalgia is sleep disruption. Of course, it is already an expected outcome because your body is bombarded with pain. If you are in pain, sleeping peacefully is the last thing that you should expect. Luckily, there’s no need for you to take sleep medications so that you combat this punishing effect of fibromyalgia. Instead, what you need to do is get a therapeutic massage to sedate and comfort your body. If the massaging is done correctly, the sensitive areas of the patient won’t be aggravated. The focus of the therapy would be on the parts that are strained. 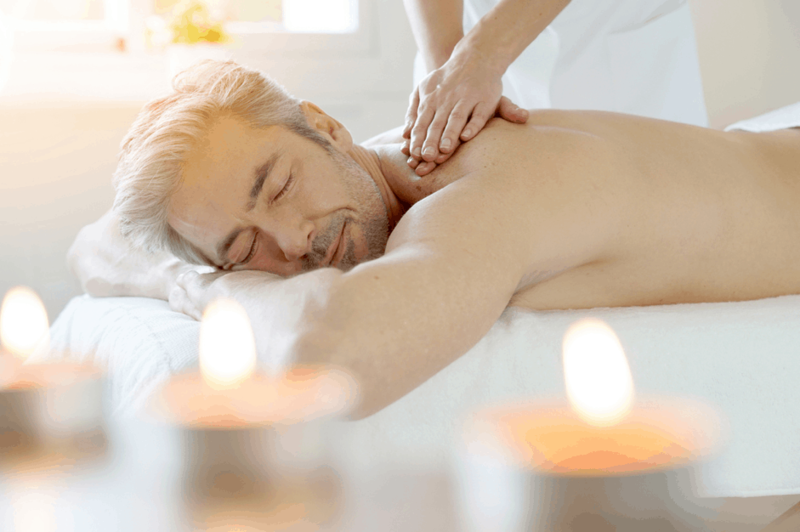 The alluring relaxation that massage can give is enough to send a person to sleep. People who can sleep regularly have better chances of rejuvenation and healing. In fact, sleeping is one of the most robust restorative processes that our body has. It can alleviate the effects of fibromyalgia and other health conditions. Fibromyalgia can cause your muscles to be lethargic and feeble. Many fibromyalgia patients have complaints about this. The pain that their experiences are also matched with the gradual weakening of their muscle system. You can always counter this adverse effect of fibromyalgia by exercising. It is one of the healthiest approaches in keeping your muscles strong and firm. But aside from exercise, you can also elevate your muscle tonicity by massage. Therapeutic massaging can train your muscles to be strong all the time. It also aids in the improvement of your muscle vigor and rejuvenation. Muscles can grow weak if you keep on living a sedentary lifestyle. Therefore, be active and include regular sessions of massage in your routines. You can even try massage chairs and see how they can benefit you at Massage Chairs Expert. Have you ever heard of “fibro fog?” This particular term is actually one of the manifestations of fibromyalgia. Always remember that fibromyalgia goes beyond physical pain. It also affects your mental function, which is quite scary if you think about it. Fibromyalgia can cause extreme fatigue, which in turn, can cause you to be drained and exhausted. Once this happens, your ability to think coherently and logically will be affected. You will not be able to make sound decisions in your day-to-day life. You will also be susceptible to forgetting things. Again, massage can help in this problem. Since massage can produce relaxing and rejuvenating effects, it is a practical approach to counter fibro fog. Migraines and headaches are commonly attributed to fibromyalgia. It is not unusual anymore if we see fibromyalgia patients complain about severe headaches. Therefore, it has to be adequately addressed. Your susceptibility toward chronic migraine headaches is higher if you are diagnosed with fibromyalgia. That’s the sad truth. Furthermore, those who suffer from this symptom are more prone to depression, anxiety, and stress. At this point, you might already want to consider massage as a remedy. Proper massaging can help improve the blood flow in the brain, causing the headache to subside significantly. Fibromyalgia also escalates the exposure of a person to anxiety, stress, and depression. The extreme pain and fatigue that the condition can cause will somehow result in these adverse psychological effects. 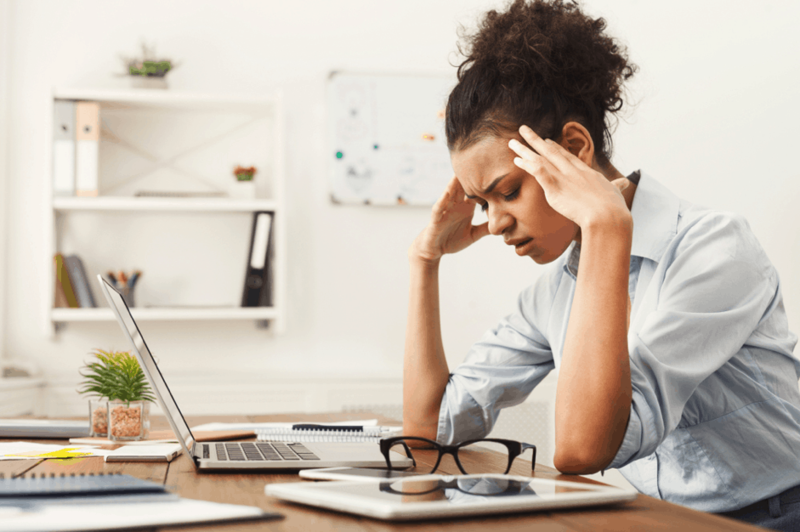 Of course, things like stress can affect your well-being. It can make you feel that you are worthless and that there’s no hope for you. Combined with extreme pain, the prevalence of these mental animosities can really affect your life. Fortunately, massage can stop you from feeling these unwanted sensations. After all, it is relaxing and comforting. It lets you break free from negative thoughts that destroy your well-being. Fibromyalgia patients have a lot of problems to deal with. It is not only the pain that they have to settle but the stress and fatigue that comes with it. Without proper remedies, this condition can indeed cause you to suffer heavily. Today, there are lots of known treatments for fibromyalgia. Massage is one of the most effective and least invasive. It is safe and can produce satisfactory effects on your body.